Let’s say your family is growing, and you need to find a bigger place. Maybe the kids are leaving the nest and it’s time to downsize. Maybe you’re just plain tired of coming home to the same old house and you know that it’s time for a change. You’ve decided to sell your house. Now you just find any old Realtor®, plant a For Sale sign in the yard, and wait for an amazing offer to roll in, right? Well…not exactly. Memphis has become one of the most desirable areas in the United States for people in general, and for Millennials in particular, to move to. For now, we’re in a seller’s market, but the pendulum will inevitably swing back to a buyer’s market. 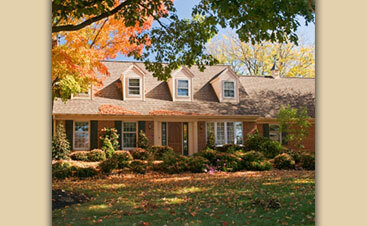 At Get Faith Realty, we’ve worked in the real estate industry for a long time. While we craft personalized sales strategies for each client, there are a few things you can do to help your home get noticed and sold faster. 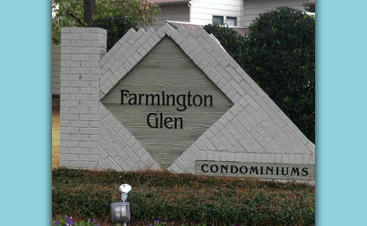 One of the most common mistakes a seller can make is listing the property at the wrong price.. If you’re looking for a quick sale, find out what your home is currently worth. Then, knock the price down by 15%-20%. You’ll likely be inundated with buyers, and the resulting bidding could drive the price beyond what it’s worth. We know, you love your dog or cat. But not everybody is pet friendly, and a stinky litterbox, a bowl full of pet food, or a hyperactive dog jumping on everyone can sour a potential buyer. If you have an open house coming up, let your four-legged kids hang out at a pet hotel for the day, then clean and remove tufts of hair and other evidence of pet populations. When buyers view your home, they want to imagine it as theirs. That’s why depersonalizing your house, as much as possible, is a wise move. Put away family pictures, memorabilia, anything that’s uniquely you. In fact, if you can put a third of your stuff into storage, you’ll greatly reduce clutter, make the interior of your home more inviting, and as an added bonus, make your move simpler. Performing a big home improvement project on your house before it goes on the market probably won’t pay off. Small projects make more sense. Repaint the walls, replace door handles and light bulbs, make sure closet doors are securely on track and repair leaks in faucets and pipes. These tips are just a few things you can do to increase the odds of a fast and profitable sale of your home. The number one way to make sure it goes off without a hitch, however, is to work with an experienced Realtor. 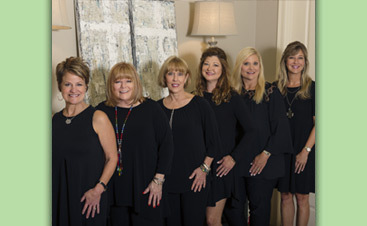 With years of experience, a detailed knowledge of Memphis and its surrounding areas, and a commitment to making our clients feel like family, Get Faith Realty is the clear choice. If you’re ready to take the first step, we’re ready to help. Contact us by phone or online today.